Want to expand your portfolio and invest in other asset classes such as the Real Estate Investment Trusts (REITs)? By investing in a variety of asset classes, a diversified portfolio not only helps you to reduce risk and volatility, but also to gain access to potentially higher returns. In this article, we will provide an overview of REITs as well as some of the key metrics that you can use to evaluate and select the best REITs to invest in. In 1999, rules were introduced by the Monetary Authority of Singapore (MAS) to regulate Singapore REITs (S-REITs); three years later, CapitaMall Trust became the first REIT listed on Singapore Exchange Securities Trading Limited (SGX-ST) in July 2002. In the next five years, S-REITs experienced exponential growth and a total of 20 S-REITs had been listed and traded on the Singapore Exchange (SGX) Mainboard. Although the market was inactive during the global financial crisis between 2008 and 2009, it made a comeback in 2010 with three S-REITs being listed that year. Following which, there have also been several changes made to S-REIT regulations so as to enhance the regulatory regime governing S-REITs, hence further promoting the S-REIT market while at the same time, tightening regulatory requirements to protect S-REIT unitholders. But… What Exactly Is a REIT and What Are the Main Benefits? Typically, REITs are collective investment vehicles that invest in a diversified pool of professionally managed real estate assets. Without having to invest directly in the real estate market which requires a much larger capital outlay, REITs also provide investors with returns that closely replicate direct ownership, greater diversification and liquidity through the equity capital markets. 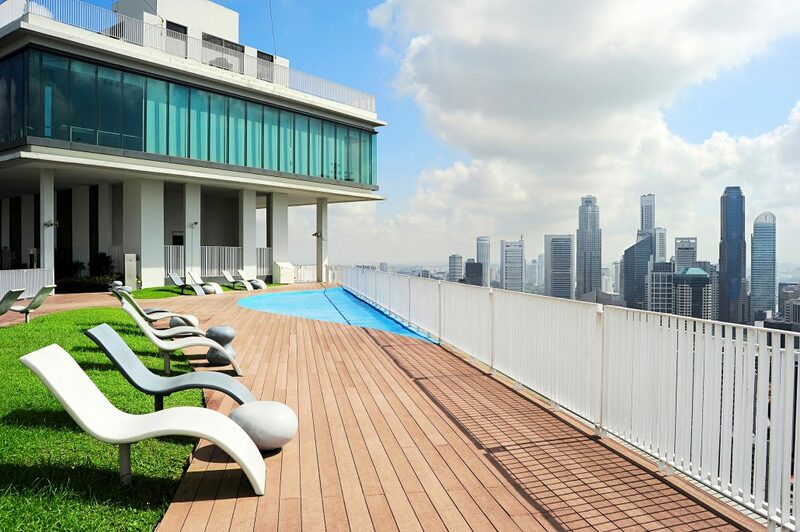 The underlying assets in a REIT provide capital growth, and the steady rental cash flow provides investors with income via regular distributions — in Singapore, REITs are required to distribute at least 90% of taxable income yearly to unitholders but currently, most of the REITs are giving out 100%. High yield: REITs usually have high pay-out ratios that are mandated in REIT codes e.g. 90% of taxable income to unitholders. Can be managed by either an external, third-party manager or an internal, employed manager: In Asia (excluding Australia), REITs and RE Business Trusts are mainly externally managed; exceptions are Link REIT in Hong Kong and Croesus Retail Trust in Singapore. Flow-through taxation: As long as the REIT distributes at least 90% of its taxable income to unitholders, the REIT will not be taxed on its income, and instead unitholders will be taxed on their distributions according to their tax status. How to Find the Best Real Estate Investment Trusts (REITs)? At time of writing, there is a total of 36 REITs and property-related stapled securities and trusts. REITs are purchased and sold, just like shares. The given price of a REIT is the price per share (or per unit) and they are sold in lots of 1,000. If a REIT has a listed price of $1.48, the minimum purchase would be $1.48 x 1,000 = $1,480. It is common for companies to use debt to finance their new purchase or business operations. REITs too, typically borrow to acquire new properties into their portfolio. As such, REITs investors may be exposed to interest rate risk because when the interest rate rises, the cost of borrowing increases; the earnings of a REIT will be reduced and so will its distributions to unitholders. Furthermore, REITs may find it hard to refinance when the interest rate is high during bad economic times. In order to pay down debts, they might need to sell off assets or go through dilutive rights issue to raise funds. Gearing ratio measures a REIT’s total long-term and short-term borrowings over its total assets. The higher the ratio, the more debt a REIT has over each unit of asset and investors will be exposed to higher interest rate risk. 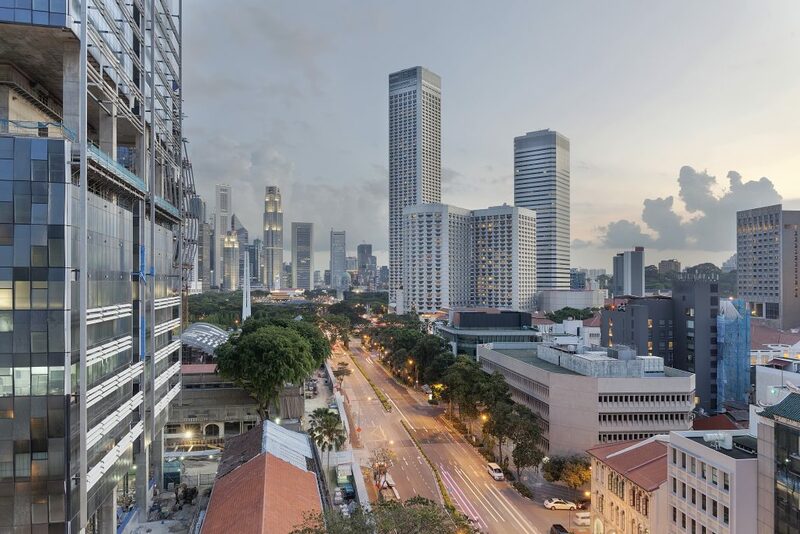 Since July 2015, the Monetary Authority of Singapore (MAS) has imposed a gearing limit of 45% for all REITs in Singapore. That being said, REITs that have a higher gearing should not be eliminated immediately from your list of options. Instead, you can compare with industry average as well as the REIT’s business activities and other metrics to evaluate. For example, some REITs may have high amount of short-term borrowings which will be due soon and that they have sufficient funds to repay their loans. DPU of a REIT refers to the amount of dividend you’ll get for every unit/share of the REIT. Typically, such distribution comes from the cash flow generated by the underlying properties owned by a REIT.The higher the DPU, the more dividends/ payments an investor will receive. To find out the DPU of a REIT, you can simply check out the SGX portal @ www.sgx.com, under “Listed Companies”, followed by “Corporation Action”. Alternatively, using figures available in a REIT’s financial statement, you can compute the DPU as follows: Distributable income to Unitholders divided by the total number of units/ shares of the REIT as at end of period. A general misconception is that an investor’s returns come only from the dividends they receive, and this is not true. Besides dividends, an investor can benefit from capital gains too. This can be assessed by looking at the Total Return generated from a REIT, which is the distributions received plus change in share price i.e. (DPU + Unit Price at end of period – Unit Price at start of period)/Unit Price at start of period. Net Asset Value provides us with an indicative value of what investors would get if a REIT liquidates all of its assets and pays off its liabilities. Other than obtaining this figure directly from a REIT’s financial statement, you can take the total assets minus the total liabilities of the REIT. To arrive at NAV Per Share, simply divide the sum by the total number of units in issue. NAV is usually used to compare against market prices to determine above or under valuation of the assets. Discount to NAV is whereby shares of a REIT are trading at a price lower than its NAV Per Share, while Premium to NAV is a situation where shares of a REIT are trading at a price higher than its NAV Per Share. Premium to NAV means that the market has optimistic sentiment toward the REIT, but a general rule of thumb is that we should avoid overvalued REITs and end up paying more than it is worth. In conclusion, there are many factors you should consider when deciding the best REITs to invest in. Besides the metrics listed above, you can also look at Asset Enhancement Initiative (AEI, commonly employed for retail malls) which will increase rental income through maximizing the value of a REIT’s existing asset properties. 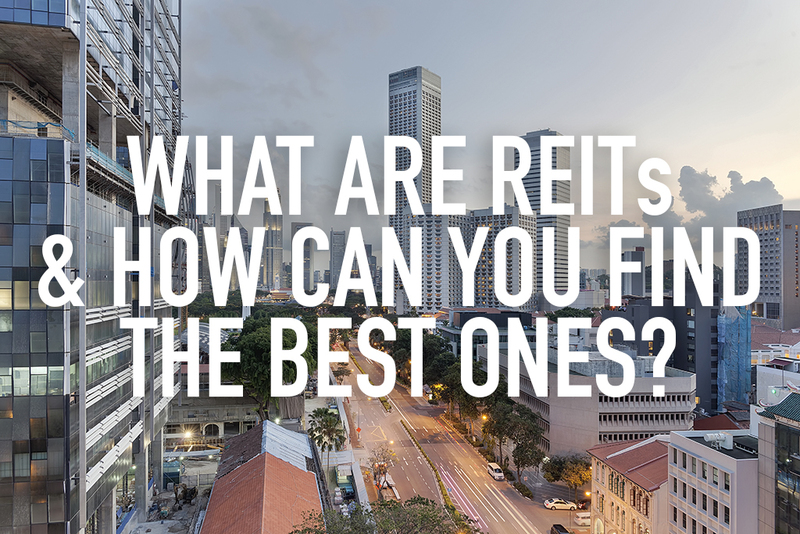 We hope that this guide has helped you to gain a better understanding of some of the key metrics for evaluation of REITs, in which you can then review REITs’ past performance, publicly available announcements on SGX or Annual Reports, and know what to look out for in a profitable REIT!